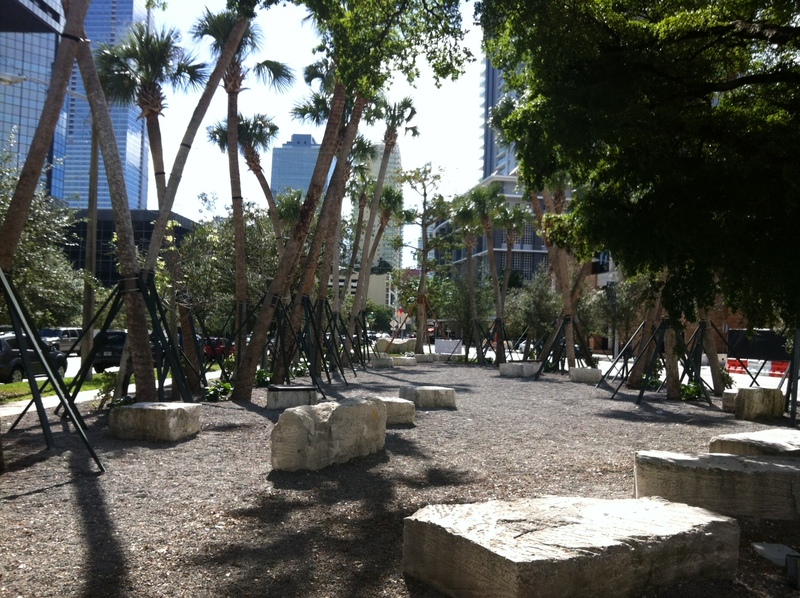 Although Brickell has plenty of blue space (as in spectacular views of Biscayne Bay) the amount of green space on Brickell leaves a little to be desired. That is why Brickell residents are up in arms about the rumors that developer Ugo Columbo has purchased the Flatiron Park in the heart of downtown Brickell. ExMiami has reported that Ugo Columbo purchased the land for $21 Million and already has a $12.6 Million mortgage on the land. The southern portion of the property is reportedly protected under the terms of a land swap deal with the previous owner Mallory Kauderer, and some believe that Columbo will only develop the northern portion of the property which would leave the Flatiron Park untouched. I will keep you posted of any new developments! We know the numbers and track the Brickell real estate market. If you are interested in working with realtors who specialize in the Brickell market, please contact us directly at 305-342-1623 or send us a message here. This entry was posted on Thursday, October 17th, 2013 at 5:36 pm and is filed under Brickell Life. You can follow any responses to this entry through the RSS 2.0 feed. You can leave a response, or trackback from your own site.